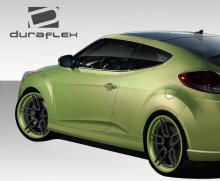 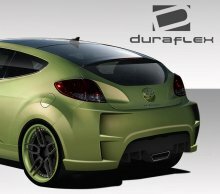 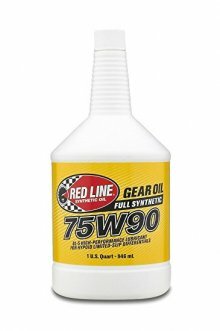 Produced in only one top-of-the-line grade, these products offer the highest quality available on the market today and in the widest variety of viscos.. 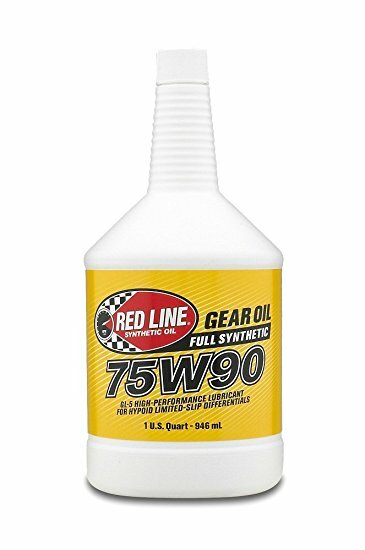 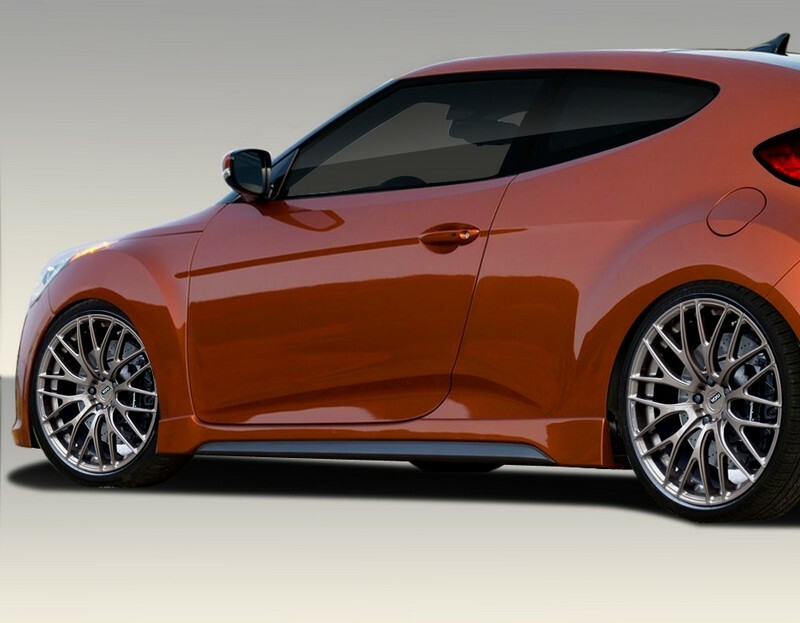 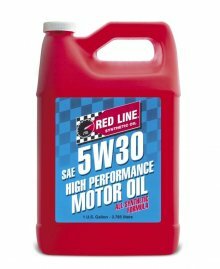 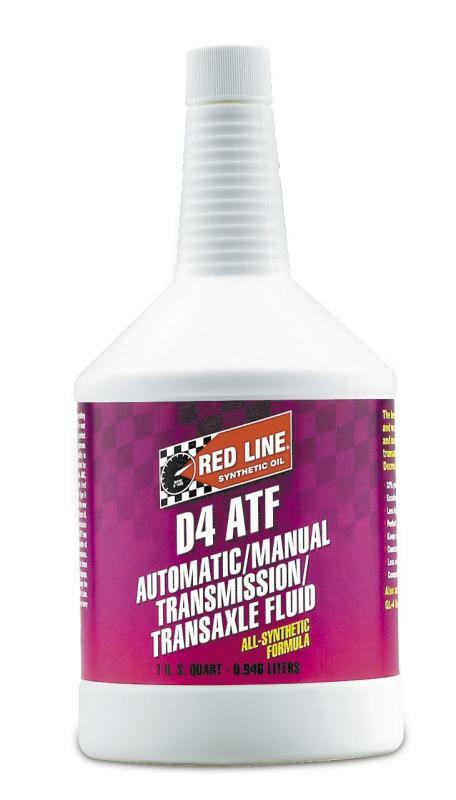 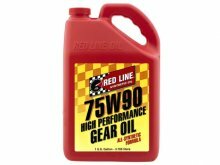 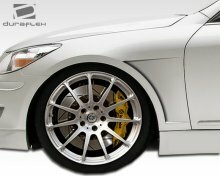 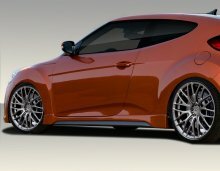 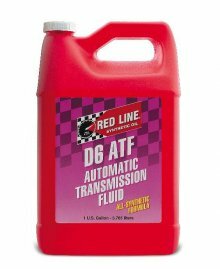 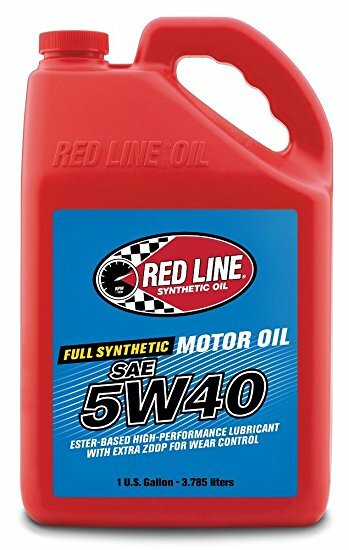 Most popular Red Line gear oil, with thousands of applications for passenger cars, light trucks and racing vehicles Contains additional friction modif..
With eight different combinations of viscosity, slipperiness, and OE-recommended additives packages, Red Line offers the widest selection of ATF avail.. 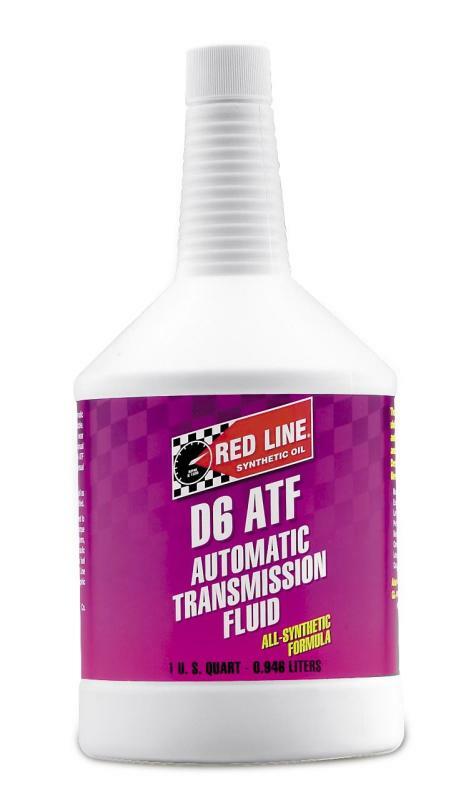 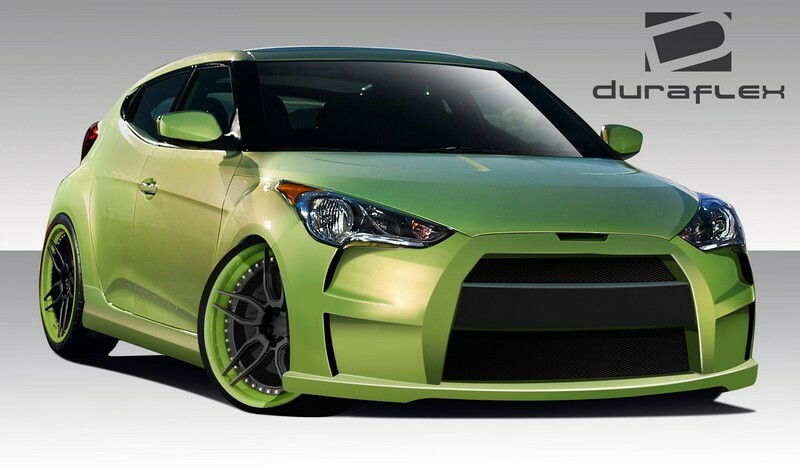 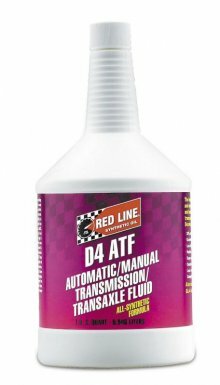 Since most GL-5 gear oils for differentials are too slippery for manual transmissions, Red Line offers these products that ensure proper shifting whil..